Banca Mediolanum is an Italian bank, insurance and asset management conglomerate that currently has more than one million customers and 4,300 financial advisors, called “Family Bankers.” It differentiates itself through excellent customer service. Banca Mediolanum is unique in that it does not have any physical branches, but strives to be “the bank built around you.” It currently lets customers use different services from different access points, according to his or her needs. 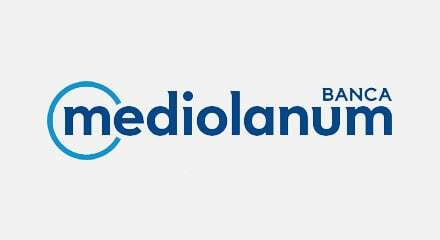 Partnered with Genesys in their pursuit of an omnichannel vision, Banca Mediolanum is going on a journey of technological innovation focused on ensuring the best possible experience for customers.